University Of Canterbury is the second oldest university in New Zealand. It is also a center of research and academic excellence. Canterbury’s academic program is divided among five colleges and a school of law. It is well known for its engineering courses and and is the one university out of two to provide this major. Also, in addition, it is the only university in New Zealand that offers speech and language therapy and astronomy. The university boasts about a number of field stations for study of marine science and geology.There are four libraries on campus each covering different subject areas. The University of Canterbury is located on the South Island of New Zealand and is a short bus ride from the city of Christchurch in the province of Canterbury. It is known for its natural beauty and proximity to both mountains and sea, with all the outdoor adventures that await there. It provides rich travel experience, and the travel junkies are sure to love this place. The University has a main campus of 76 hectares (190 acres) at Ilam. It also has its own sports ground.Canterbury University has six halls of residence housing around 1800 students. University of Canterbury students association operates on campus and with its own radio station (RDU) and magazine (Canta). The Association also runs two bars and several cafes around campus. The University has over 100 academic, sporting, recreational and cultural societies and clubs and you surely will enjoy them. One major student tradition, the Undie 500, involved an annual car-rally from Christchurch to Dunedin run by ENSOC. The rules required only the use of a road-legal car costing under $500 with a sober driver. There is much more to the university and you are interested in it, go find if there is course available according to you on its website University Of Canterbury. The better the economy of the country, the more are the chances of you getting a job. Even more, to live in a country it is very important that the climate of the country suits you. Let us today, talk about the economy and climate of New Zealand. The economy of New Zealand is a market economy that depends greatly on international trade, mainly with Australia, the European Union, the United States, China, South Korea and Japan. The closure agreement with Australia makes its economy closely aligned with the economy of Australia. New Zealand has a size able service sector accounting for 63% of its GDP growth. It includes, entertainment, the government, telecommunication, mass media, public health, consulting, franchising etc. The manufacturing sector has shown strong export performance growth, which has encouraged investment and employment growth. The major capital market is the New Zealand Exchange, known as NZX. The New Zealand dollar is the 10th most traded currency in the world. Tourism is a fundamental contributor to New Zealand’s economy and way of life.Tourism contributes almost 9% of gross domestic product (GDP) as well as directly and indirectly employing nearly one in ten New Zealanders. The climate of New Zealand, is a source of income for many people in New Zealand. It has been named as the Land Of The Long White Cloud. New Zealand has has mild temperatures, moderately high rainfall, and many hours of sunshine throughout most of the country. Its climate is dominated by two main geographical features — the mountains and the sea. New Zealand is fast becoming a favorite choice of people for either study or work purpose. 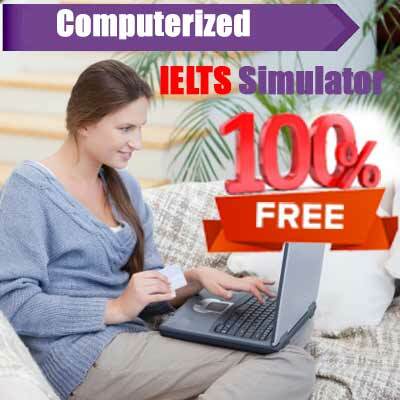 No matter, it is for study or work, you need to give the IELTS exam, to get there. Today let us have a look at what would you require to have, if you want to go to New Zealand, for work. An IELTS score of overall band 4 (or 3 if you are under the Investor 2). Make sure the certificate is less than two years. evidence that you have an English speaking background. evidence that you have been employed in New Zealand for a position that requires you to speak English for at least 12 months. your current country of residence. your qualifications and the level of English language skills they required. Either ways, you will still be required to provide an IELTS certificate to work in New Zealand. 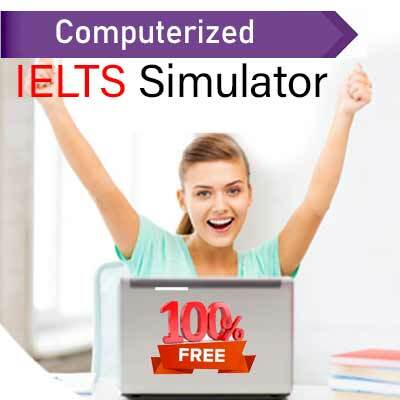 So, what are you waiting for, go prepare for your IELTS, score high and live your dream. When studying abroad, it is not much about the country or the university. Well, too an extent it is, but not entirely. What matters the most is the course. How good or effective the course is!! For today, let us have a look at some of the best courses one can do in New Zealand. Intake – November / April / February / Jul. 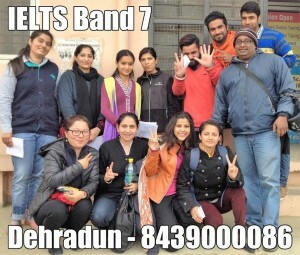 You are required to score an overall band 6 in IELTS and minimum 5.5 band in writing. Diploma In Technology – It is a two year specialized science program which equips students with the knowledge and skills required by today’s science community.Students may gain employment as Laboratory Technicians in areas such as medical science, analytical services, the dairy industry and conservation. So, go on and find out the course that suits you well and helps in climbing up your career ladder.